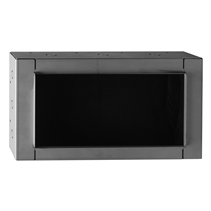 The Apart CMBB is a back-box for the Apart build-in speakers CM6T, CM6E, CM20T, CM608, CM20DT and CM608D.Due to the conical shape, the CMBB will perfectly fit and stick into a concrete or brick wall. 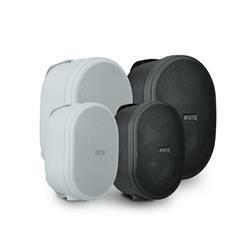 The CMBB can also be used as an on-wall back-box.Mounting the CMBB is very easy! First the base is mounted on the wall or ceiling. 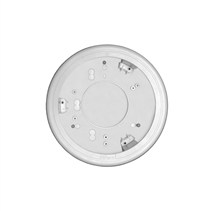 Then the back-box can be fitted on the base plate by turning the ring counter-clockwise. The ring can be secured by 3 included screws. 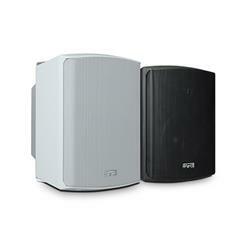 Afterwards the loudspeaker can be mounted into the back-box. 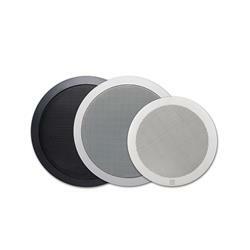 With the CMRBB on-wall back-box you can change a 5″ CMR built-in loudspeaker into a cabinet speaker. 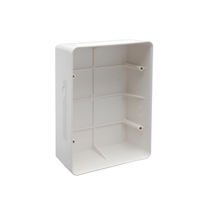 This back-box makes it possible for the Apart CMR series (CMR608 / CMR20T) to be build on the wall or ceiling.The standard colour is white. 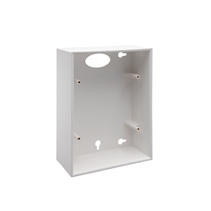 From 12 pieces on, the back boxes can be painted optionally in any other RAL color (REF: PAINT-CAB6). 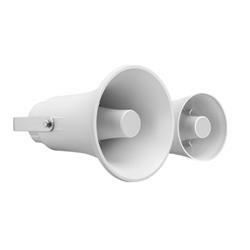 CMRBBI is used to build in every rectangular Apart 5″ CMR-loudspeaker (CMR608 / CMR20T) into concrete or brick walls.The built-in box has special grooves to guarantee an optimal grip into concrete and cement. 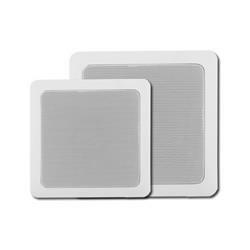 CMRQ108BBI is a zincor treated (rust-free) metal in-wall back-box for the Apart CMRQ108 high quality speaker. 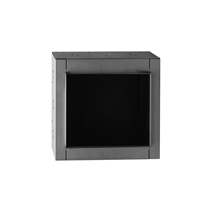 CMS5BBI is a zincor treated (rust-free) metal in-wall back-box for CMSQ108, CMS508 and CMS15T. CMS6BBI is a zincor treated (rust-free) metal in-wall back-box for CMS608 and CMS20T.